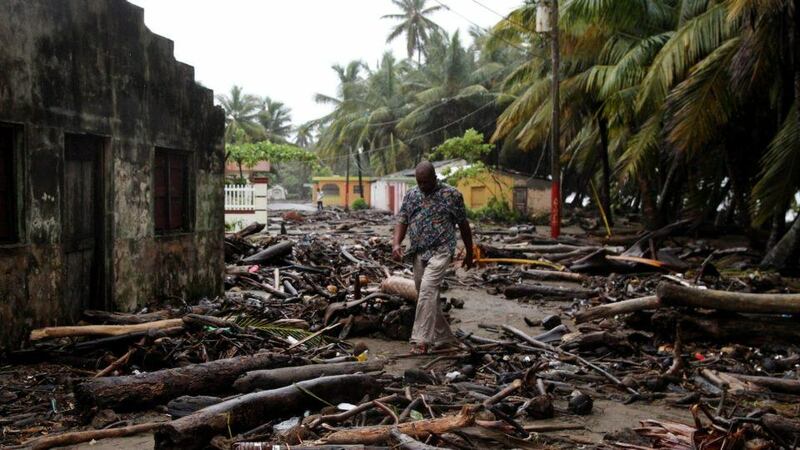 Kerala, India: one million people displaced, entire families missing, 400 confirmed deaths. 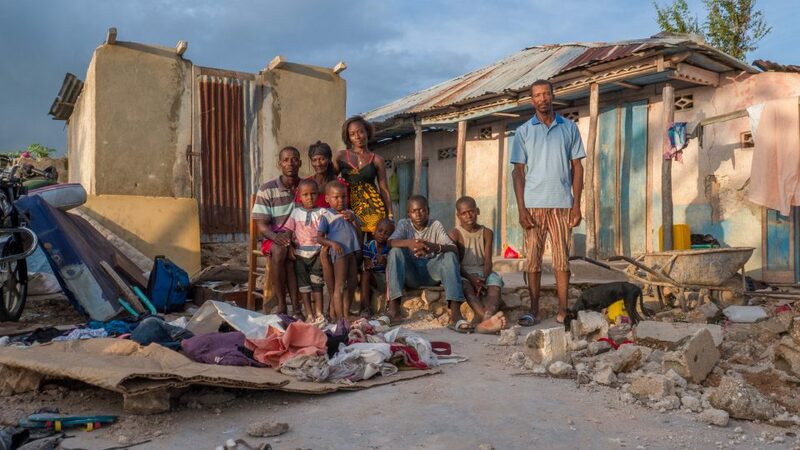 Your gift can help us rebuild the lives of those ravaged by natural disasters and to help us stay ready to respond to life-threatening emergencies around the world. Donate now. 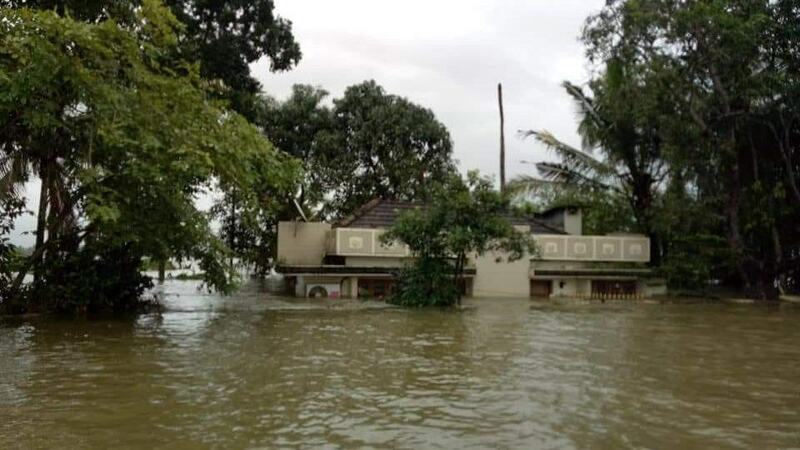 Kerala, located in the southern tip of India, is known for its tranquil beauty and picturesque beaches, but it now sits in ruins after severe floods have left the state under water. A region that has a monsoon season every year from June to September, Kerala has found itself in a state of disaster. One million people have been displaced and the death toll now surpasses four hundred, though many think the number is likely to be much higher. The heavy monsoons began in late July and became deadly on August 8. Buildings, bridges, homes, and people have been swept away and the area has been submerged in water. It is being called the worst flooding India has experienced in nearly a century. In addition, a series of landslides have led to the disappearance of countless people. Hundreds are missing and hospitals are teeming with the injured, sick, and stranded. Rescue efforts continue as an estimated 10,000 people remain stranded without food or water. 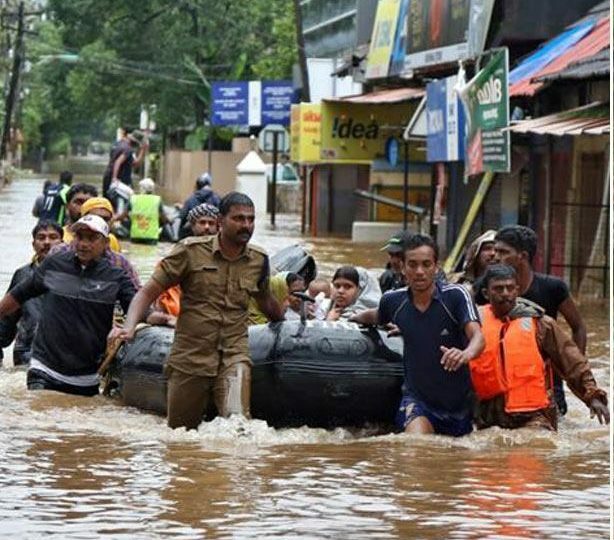 Over one million people have taken shelter in relief camps spread across Kerala. Although waters have begun to recede, residents and relief workers are standing by, as more rainfall is predicted. One of the major concerns now is the risk of waterborne illnesses. CMMB is partnering with Reverend Dr. Tomi and his organization Healing Hands for India to respond to this crisis. They are actively involved in relief efforts on the ground, helping to provide shelter, food, water, and medical care. The road to recovery is a long one for the children and families of Kerala, but your gift today can help them start rebuilding their lives. 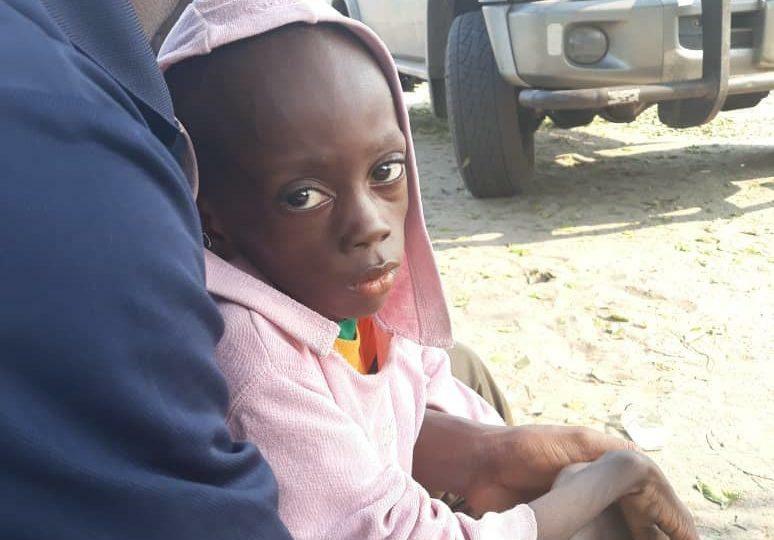 For a limited time, your gift will be MATCHED, dollar-for-dollar, in support of our life-saving work responding to emergencies around the world. Don’t wait, donate today! 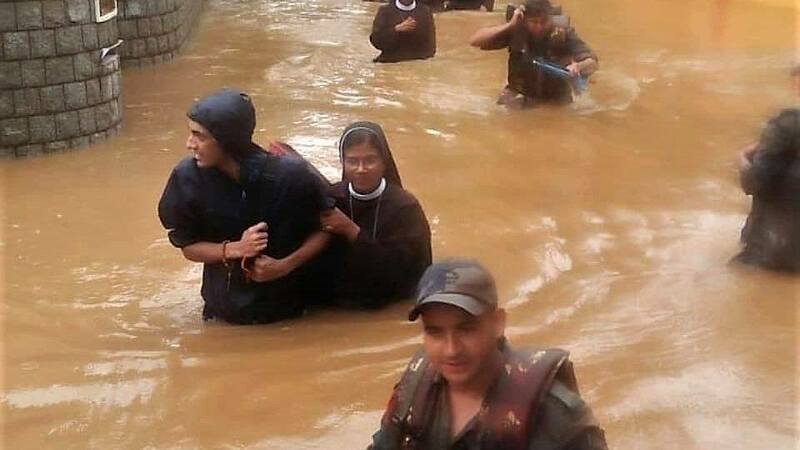 Sisters are assisted through the flood.